Run your PC, Mac or LightCast-enabled display from anywhere in the room with the Air Mouse GO Plus from Gyration. Use the mouse on a table or with a wave of your hand in the air to control your cursor from up to 100 feet away. 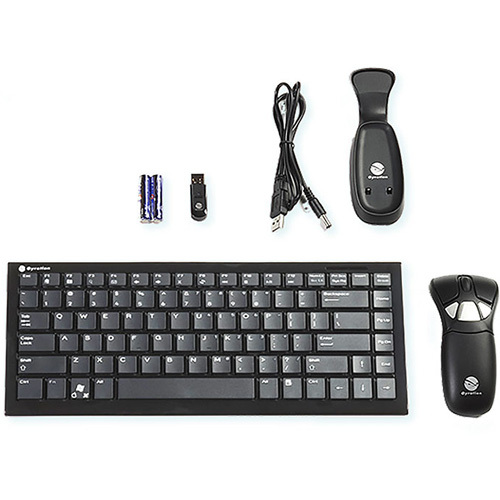 Compact wireless keyboard is also included. Seamlessly transition from a desktop mouse into a handheld pointing device that enables mobility and an interactive teaching or presentation style with just the wave of a hand.